Upon visiting the Bridgewater-Raritan High School I see that the main gym is called the “Vaughn C. Stapleton Gymnasium”. I look around the hallway in front of the gym and find a drawing of Mr. Stapleton, but I do not find any other information about him. 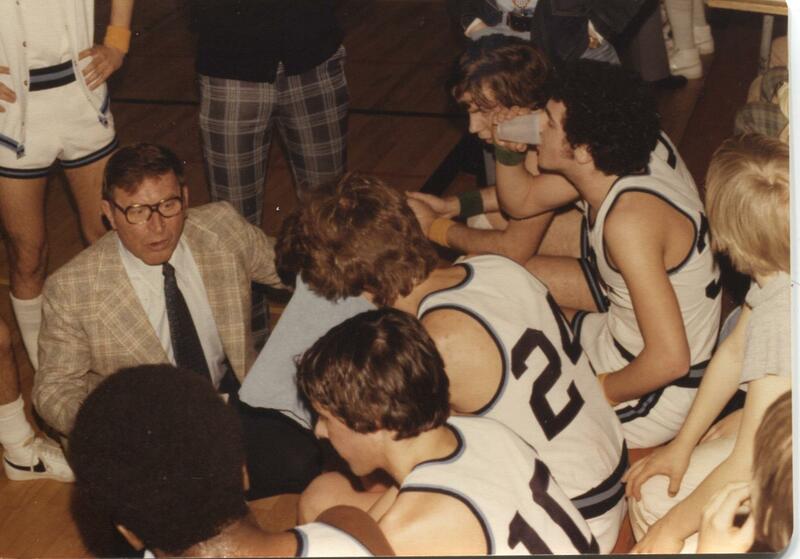 I do recall that he was a basketball coach that led the boys to an unpreceded three straight State Championships. I later search the internet. When I cannot find a decent biography on him, I know what my topic needs to be for my next article. As I ask a few of my contacts about him, I quickly learn the Vaughn was not just a coach, but a special person who was passionate about any endeavor that he undertook. Those endeavors included coaching, teaching, farming, and working overseas to improve public health in impoverished countries. His wife Gerry, who still lives in Bridgewater, gladly sat down with me to tell his story. Vaughn Stapleton was born in 1921 in Saxton, Pennsylvania. 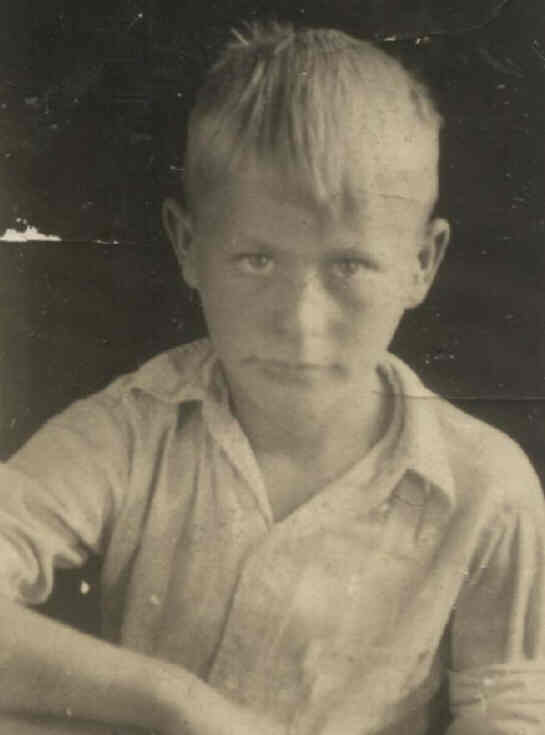 One of the youngest of eleven children he grew up on his parent’s farm. An excellent football player in high school he went to Penn State on a football scholarship in the early 1940s. His tenure there was interrupted when he served stateside during World War II. He would graduate with a degree in “Vocational Agriculture”. He found a job as teacher in Pennsylvania. 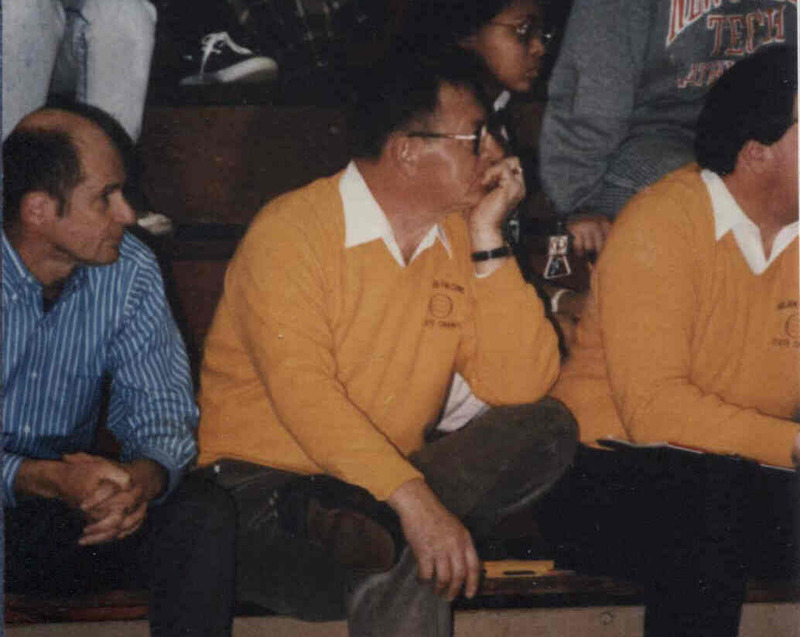 Early in his teaching career, he was told that the school needed a basketball coach – and that it would be him. While he had been an athlete - he had never played basketball. But he took the job and began to study the game. This would start a lifelong commitment to learning everything he could about coaching basketball. 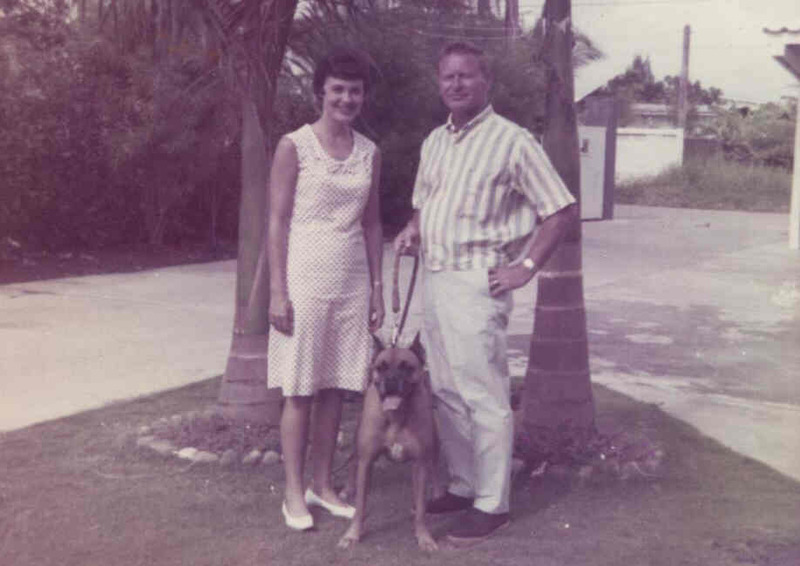 In 1957 he met his future wife Gerry on a blind date. They would marry in 1960 and settle in Bridgewater. He soon set out to see the world and make a difference when he took a job with the government to work overseas in Community Development. It was 1962 and he and Gerry packed up and moved to Vietnam. Overseas he worked with the people in remote villages who grew rice and vegetables. The aim of Community Development was to try to improve their lives in the areas of Health, Education, and Agriculture and generally introduce them to new and more progressive ways. He stayed in Vietnam till 1966 when they came home for a year. 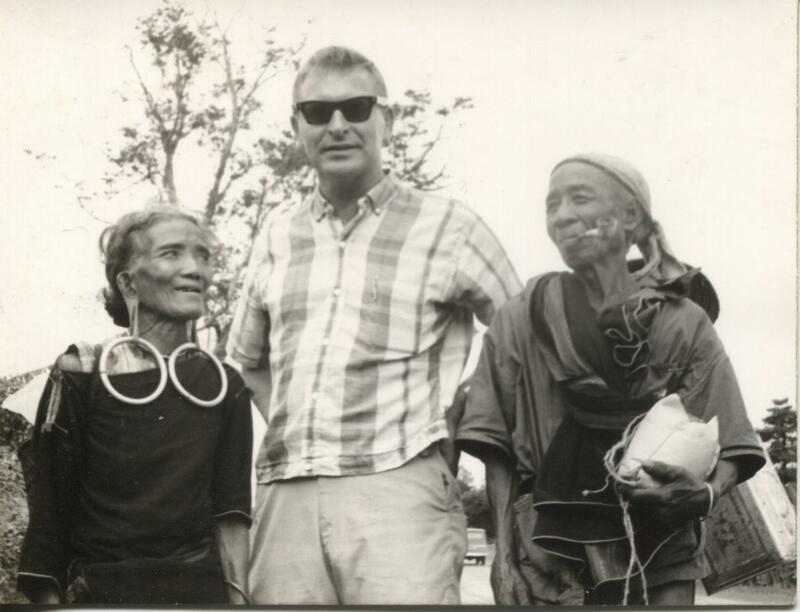 In 1967 he was sent to the Philippines where he worked on the eradication of Malaria. (Years later he would be honored for this work.) 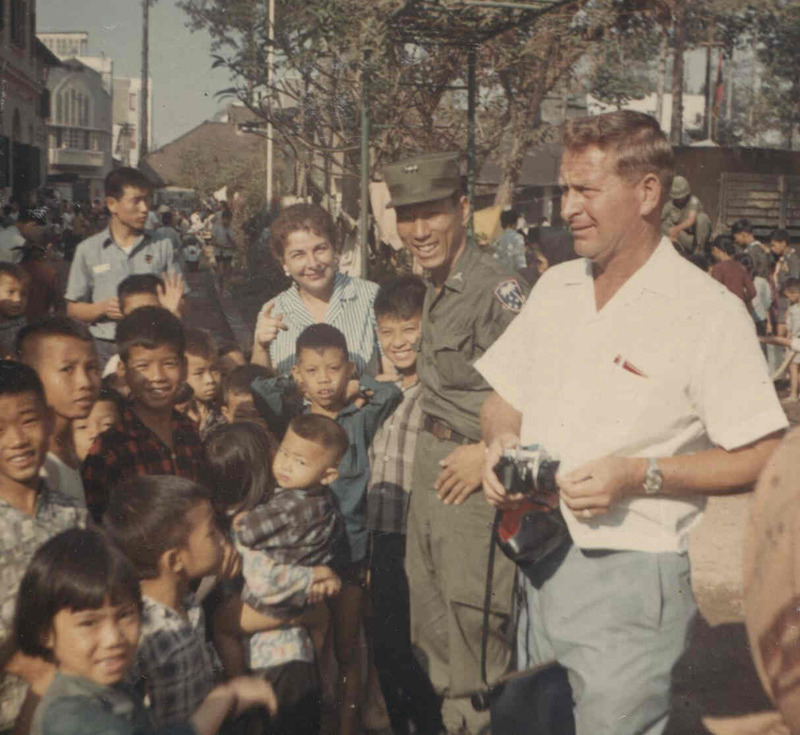 In 1970 he returned to Vietnam. At that time it was dangerous work as the war was raging. Occasionally for safety reasons he had to be transported by the U.S. Army. Gerry was “safe-havened” in Bangkok where she taught at the International School there. Vaughn came to Bangkok every 4-5 weeks for a few days. Vaughn and Gerry's time overseas. In 1973 they decided it was time to come home. Vaughn would land a job teaching science at Bridgewater-Raritan West High School. But initially he would be the basketball coach at another school - Immaculata High School in Somerville – coaching for nine seasons. He led the team to winning records and to the state final in 1983 where they lost by one point. 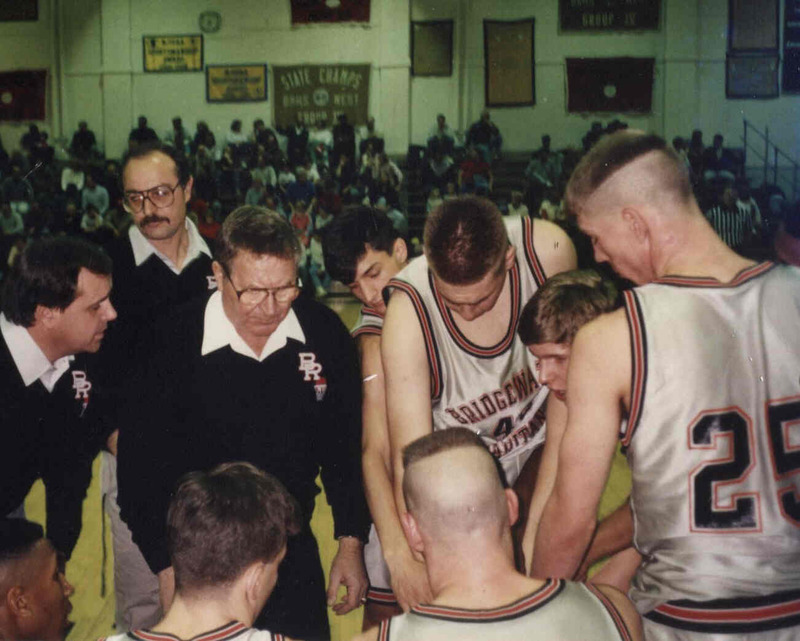 In 1984 the job of coaching basketball at Bridgewater-Raritan West opened up and Vaughn decided to take the coaching job at the school he was teaching at. 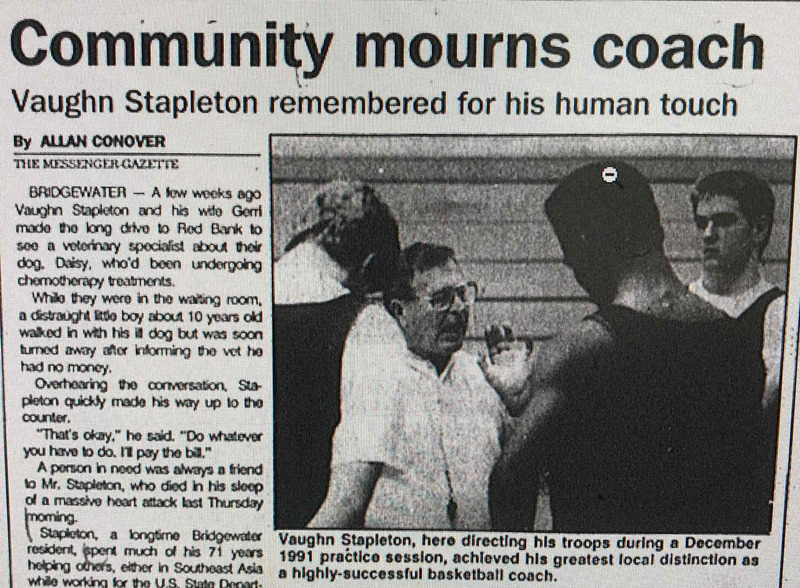 It is hard to put into words the impact that Vaughn Stapleton had on the players that he coached. One player summed it up best by saying that Stapleton taught you life lessons that went beyond basketball. He loved his players – treating them like they were his sons. (Vaughn and Gerry had no children.) His practices were challenging but fun. Often toward the end of practice he had some competition where Snickers bars were given to the winners. 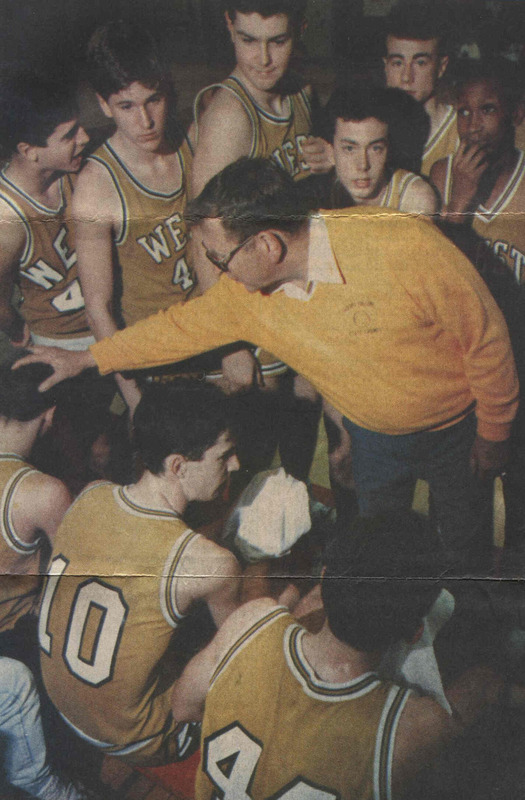 Coach Stapleton demanded a lot of his players and at times would lose his temper. But one interesting habit of his was after a timeout where he did some yelling, he would quickly pat them all on the head before sending them back out to play. His teams thrived. 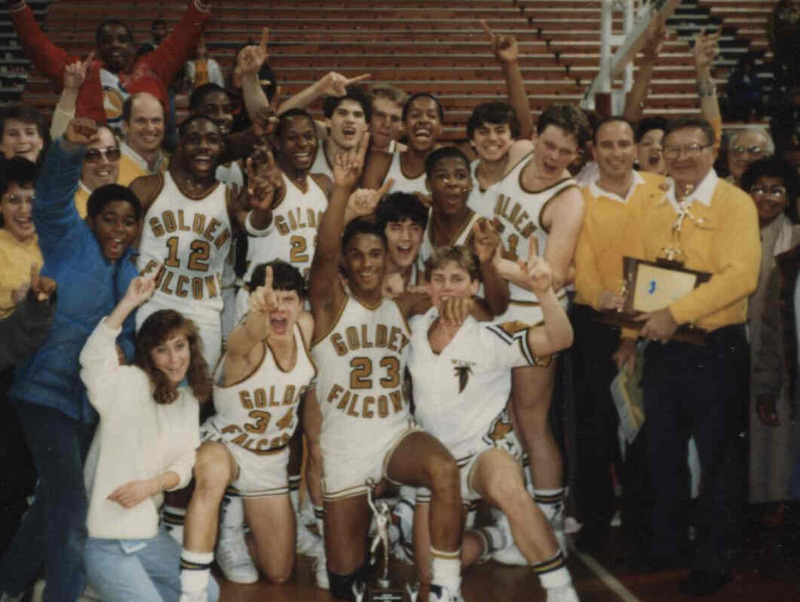 In 1987 the B/R boys’ basketball team would win the State Championship. On this team was future NBA player Eric Murdock. He and Eric would become close. 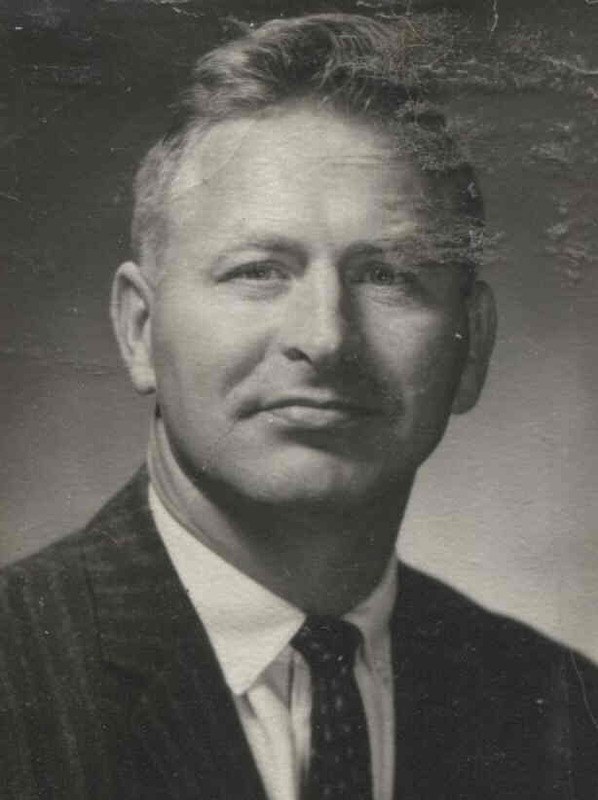 Murdock would later say that coach Stapleton was the most influential person in his life. In the next two seasons Vaughn would again coach the team to State Championships - cementing his legendary status. While Vaughn was a passionate coach, he was just as passionate about teaching. He taught Biology, “Honors Biology” and “Eco Biology”. He often held extra help sessions before school where he brought along hot chocolate for the students. He led the Eco-Biology club which planted extensively on the school property. He also organized class trips for the students. Another passion of Vaughn’s was farming. 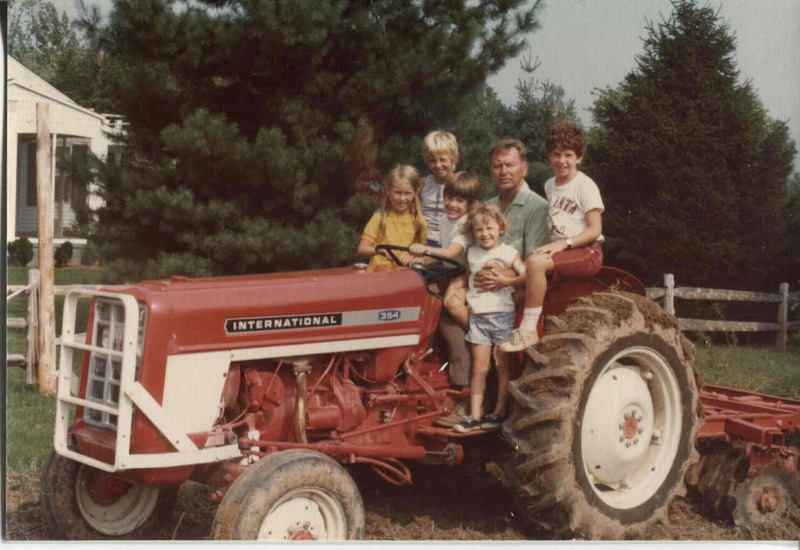 His 7-acre property in Bridgewater was complete with a tractor and barn. When Vaughn’s harvest was ripe and picked he would put the vegetables in bags and leave them on the doorsteps of his friends. This led him to be nicknamed the “Phantom Farmer”. Click for more photos of Vaughn's farm. On January 14th 1993, while still coaching at B/R, he died of a heart attack at his home at age 71. The next morning at school all the basketball players were told to report to the gym office right after homeroom. There they were told by the assistant coaches that their beloved coach had passed away. They, the school, the community, former players and former students grieved at his passing. A thousand people would attend the viewing at the funeral home. about his death. Click to see quotes from condolence letters sent to Gerry Stapleton. 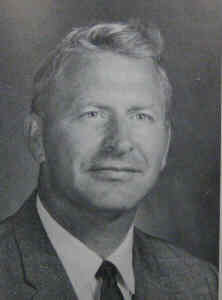 In 1994 the newly constructed gym at the high school would be named after him. 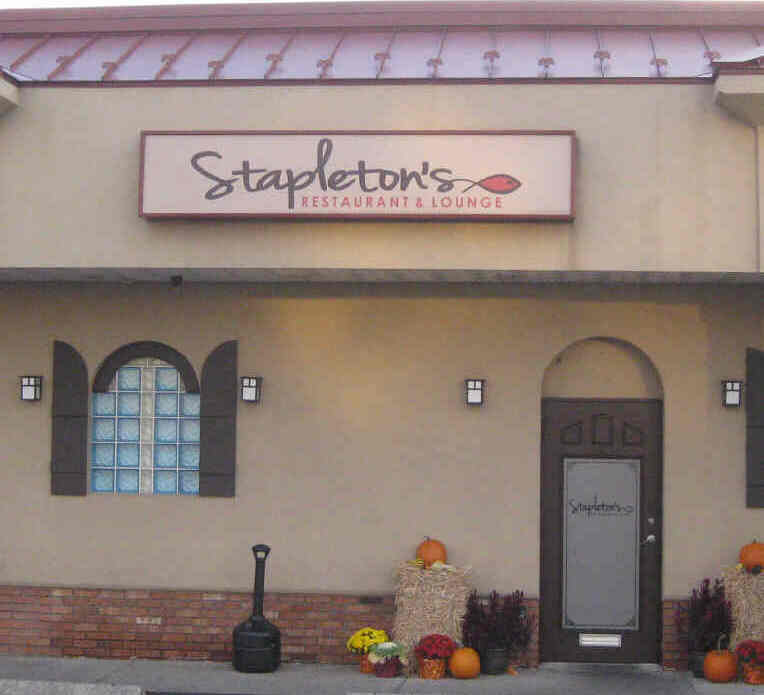 In 2013 Eric Murdock would open a restaurant named Stapleton’s in his honor. The place had a special atmosphere as many former teammates, as well as former opponents, would shake hands and embrace when arriving. This author had the pleasure of being there one evening when Mrs. Stapleton stopped in. Needless to say, she was treated like royalty. Unfortunately, the restaurant would close in 2015. Mrs. Stapleton still lives in Bridgewater. She is grateful that the Murdock “guys” Eric, Darrow, Russell, Jr., Tyson , Jason along with many other players have stayed in touch with her over the last 26 years and thankful that they loved their coach. She often gets a call from Eric Murdock who will pick her up and take her to a local basketball game.